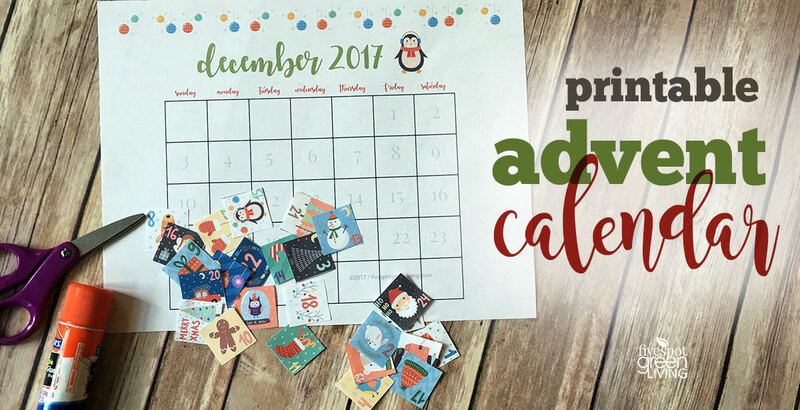 Here is an easy free printable advent calendar for Christmas that your kids can make! If they are handy with scissors, then they can handle doing this on their own. 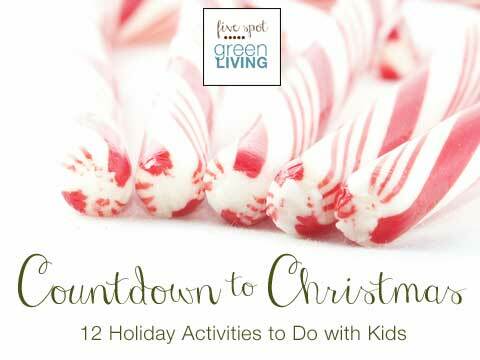 All you need is scissors and some tape or a glue stick and you have a great activity for kids. There’s nothing most kids love more than a daily craft for which to be responsible. 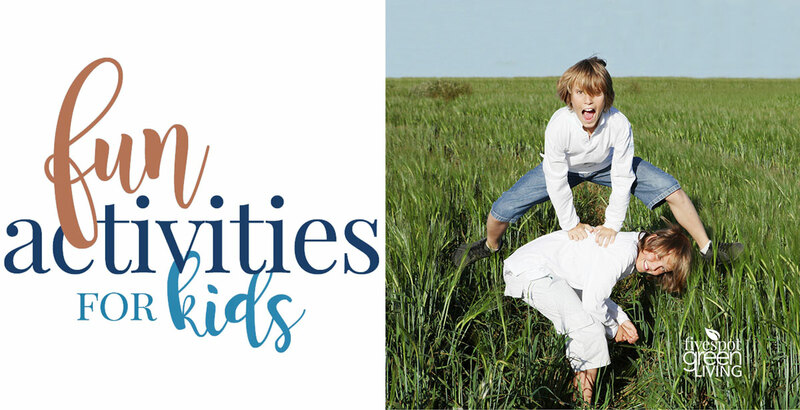 Kids love responsibilities that they can handle. 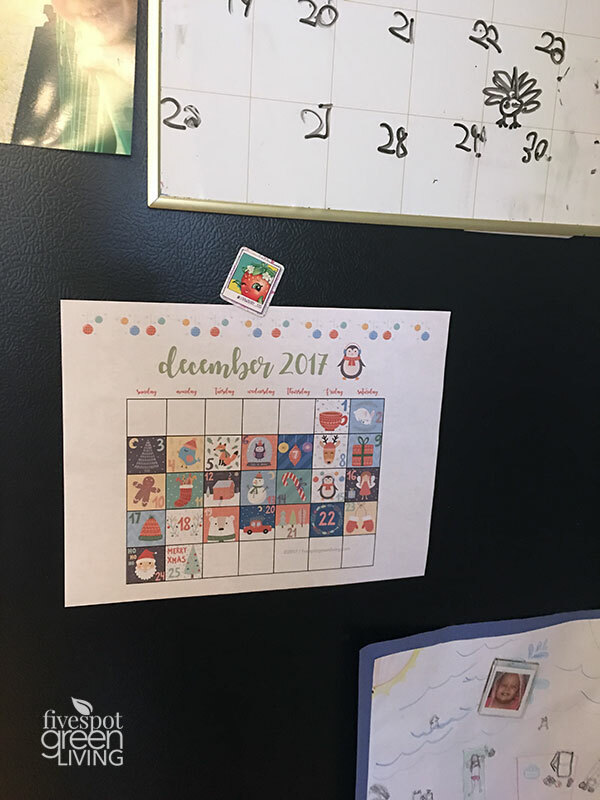 My 5 year old takes care of the dry erase calendar of activities and the lunch menu at school. 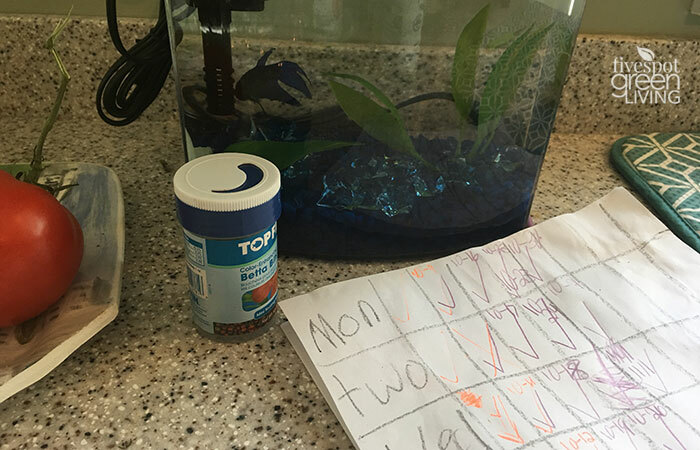 My 9 year old has created a feeding schedule for the fish so we know when it has been fed and how much. 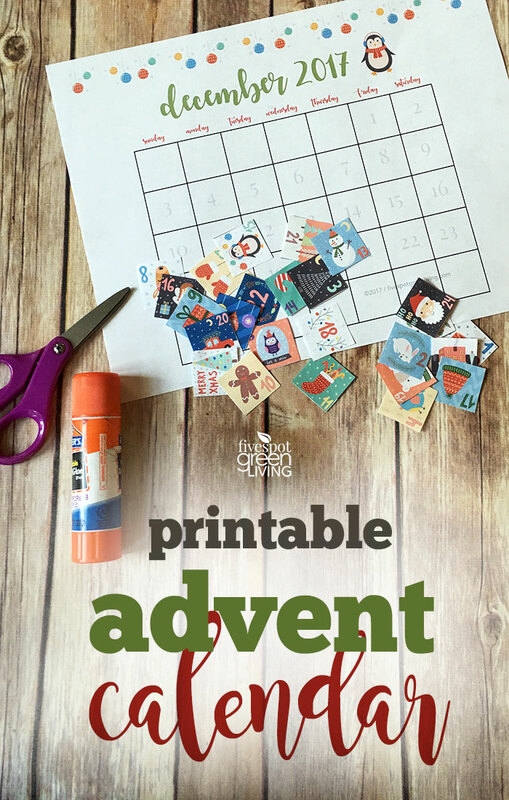 This Free Printable Advent Calendar is much like those activities. 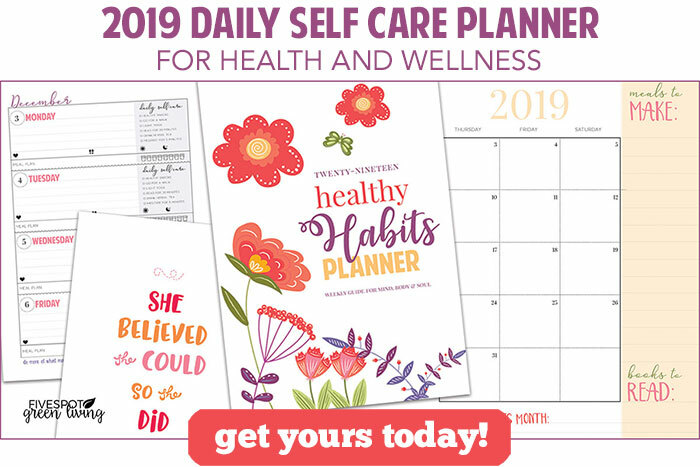 You just cut out the daily squares and keep them in a plastic bag or paper envelope. Each day, they can tape or glue the squares onto the day and mark off the days until the jolly man in red comes to town. It’s hard for kids to understand the concept of time, so a visual is very helpful. They like to see how many days are left and get excited by the days getting fewer and fewer between. I’ve always loved advent calendars since I was a kid. My parents didn’t really do much with them but my grandma did. She was the sweetest little old lady you could ever meet – at least in my book! Christmas was her thing, and there wasn’t a soul that didn’t feel special thanks to my grandparents. They had this Random Acts of Kindness thing down! My grandmother loved Christmas and everything about it. She spent weeks making cookies, hours tying on candies to the advents, even when her fingers didn’t want to cooperate, and she spent so much time writing cards and wrapping presents just so. I could always tell when she had enlisted my grandfather to help because the packages he wrapped would look like a child wrapped them.